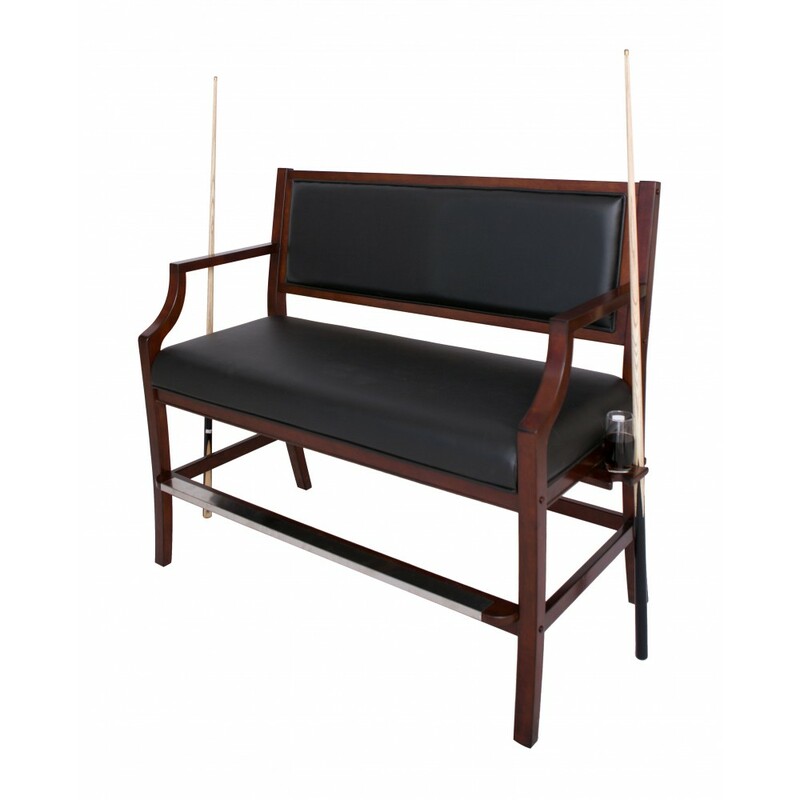 A convenient, comfortable seating solution for any room in your home. 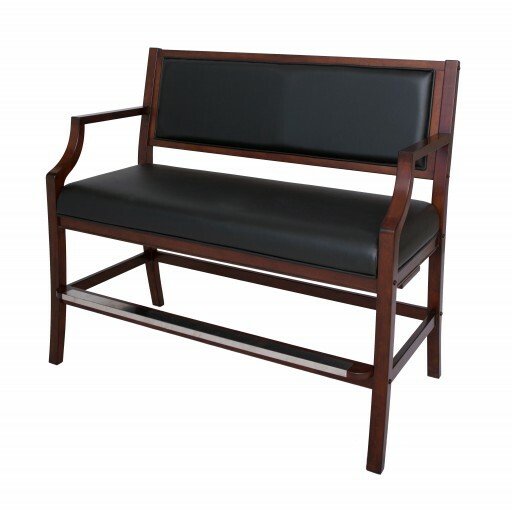 Handcrafted from solid hardwood with a beautiful walnut finish, this bench features Mortise and Tenon joinery for superior strength. The soft padded seat cushion upholstered in a durable black PVC material add the final touches to this extra comfortable spacious seating solution. 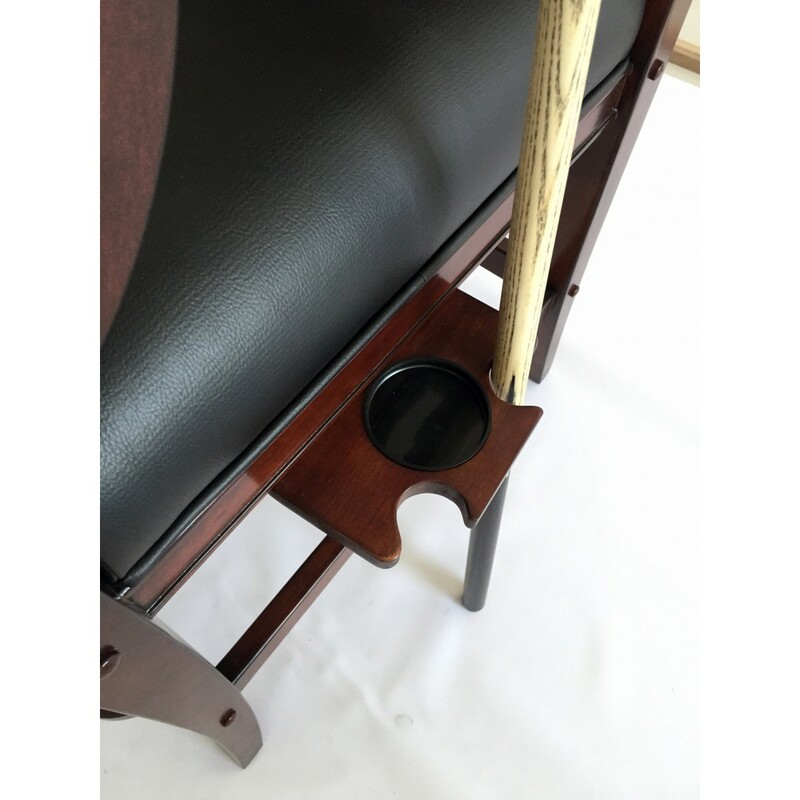 Includes a full base support system for added strength and foot rest support. 180-Day Limited Warranty.